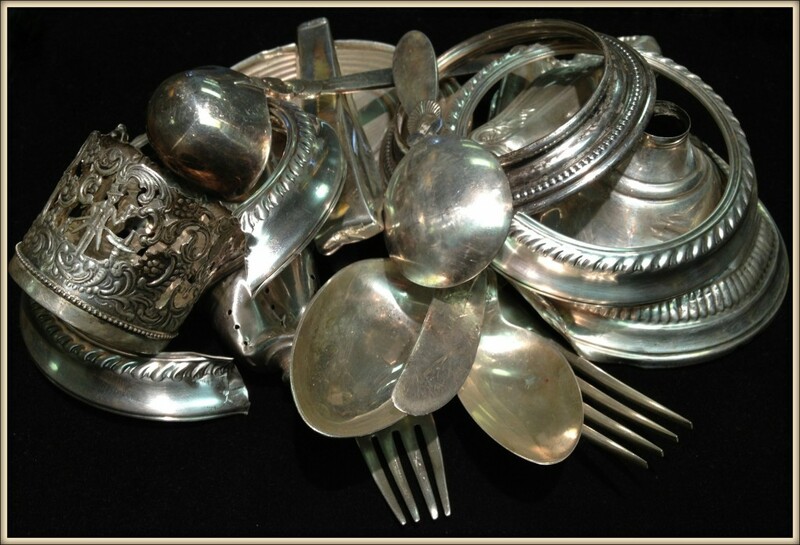 Looking to sell gold, silver or platinum jewelry? We buy estates and collections with immediate payment. We are licensed buyers of all gold, silver and platinum jewelry, the age and condition do not matter. At Marco Jewelers in Stamford, CT we buy it all! If you’re thinking of selling any unwanted or broken gold or silver jewelry, it is important to work with a licensed buyer you can trust. Marco Jewelers has been located in the Ridgeway Shopping Center in Stamford, CT for over 40 years. As a family business we support the local community and will be around for many years to come. You can be assured of an honest, free appraisal with no obligation to sell. DO NOT trust hotel gold buying operations, private “gold buying parties”, or any gold buying operations not directly affiliated with the jewelry industry. Many of these operations lack the proper licenses and permits. Should a problem arise, these operations can quickly disappear, never to be heard from again. Go with someone you trust, go to Marco Jewelers. We even buy large nice quality Diamonds over a quarter of a carat. 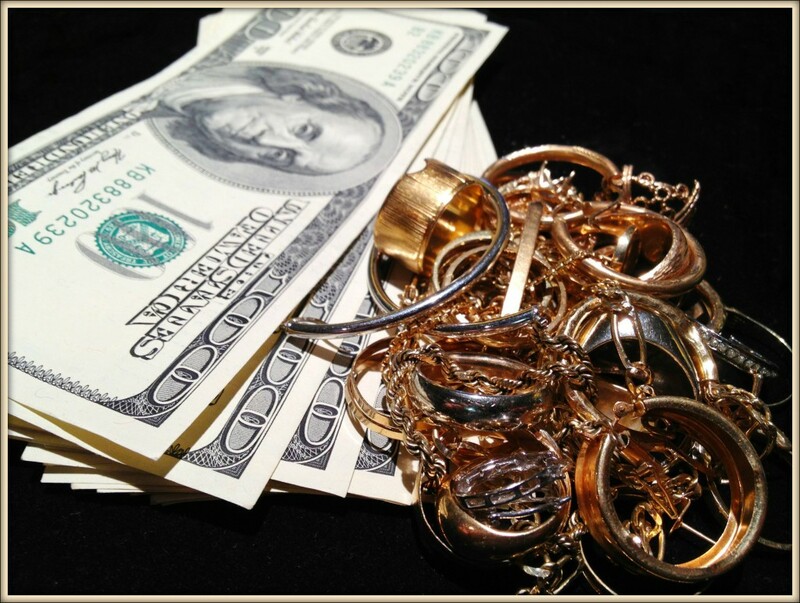 Come in and find out how much your jewelry is really worth!